MediaTek is not letting the Qualcomm Snapdragon wave to get in its way. These days a lot of budget smartphones feature MediaTek processors. 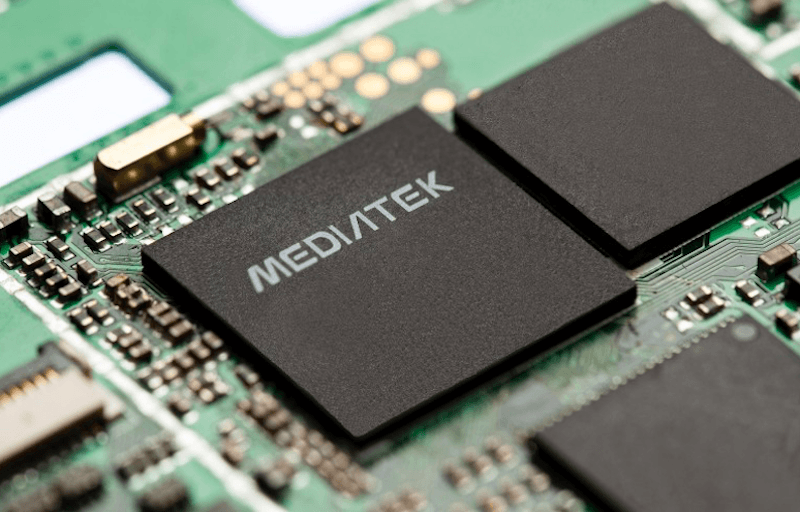 To capitalise on the upcoming surge of 5G, MediaTek has designed a new 5G connectivity based processor – the Helio M70. MediaTek has been expected to start shipments in 2019 for the latest debut in their portfolio. Like we mentioned above, the shipments for the Helio M70 will start in the year 2019. MediaTek has clearly plans in place to establish a good hold over the market before 5G phones start hitting the stores. Under this, the company’s planned production and shipments will start six months before the planned schedule. MediaTek CEO, Rick Tsai also said in an official statement to DigiTimes that the company is making full use of its IPs, patents and the technologies at disposal to bring the best experience of 5G and AI to the consumers. MediaTek, with this new development, can vastly propel 5G technology by aiding smartphone manufacturers in availing economic 5G connectivity based chipsets. Although MediaTek’s SoCs fail to touch the performance levels set by Qualcomm’s chipsets, MT’s SoCs cost way less for the smartphone makers in comparison to the Qualcomm chipsets. The entry of MediaTek in the 5G chipset market means that people are going to have access to budget-oriented 5G phones in the market very soon. To emphasise on the same, the company has said that it would make a grand entry in the year 2019, and then added that it would accelerate its shipments in the year 2020-2022. Meanwhile, other chipset manufacturers like Huawei and Samsung are developing their Kirin 980 and Exynos 9820 chipsets respectively. While the Kirin chipset is not expected to ship with 5G capabilities, the processor by Samsung which we will get to see in the Galaxy S10 will come with a 5G modem. On the other hand, Qualcomm’s Snapdragon 855 is going to be the first processor by the manufacturer to come with 5G connectivity. 5G is going to be here sooner than we all anticipate. Mediatek really makes amazing chipsets and processors to empower the users.